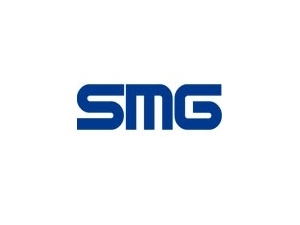 Established over 35 years ago, SM GROUP has been the UK’s leading distributor of Marine Electronics, stocking products from the majority of the world’s leading manufacturers including Raymarine, Simrad, Garmin and many others. With our knowledgeable staff who are able to assist in everything from specifying packages through to installation and service on a wide variety of products including Chart Plotters, Radar, Fishfinders, GPS, and VHF Radios. From the smallest of components to complete systems we can always be of assistance.